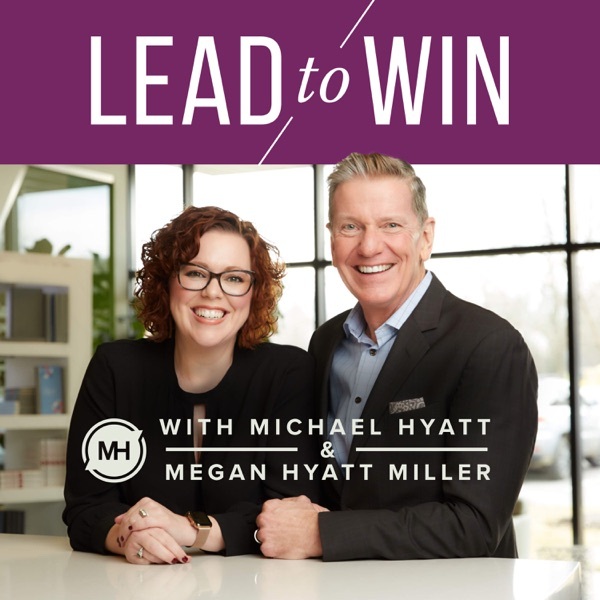 Michael and Megan discuss the one leadership principle they probably didn't teach you in business school. You'll learn the practical ways a leader's behavior is copied—and amplified—throughout an organization, and gain insights you can use right now to establish a winning culture. You'll also hear from Christian Miller, author of The Character Gap, on exactly how good character profoundly affects personal happiness and success. For more information, visit leadto.win. Presented by LeaderBox.